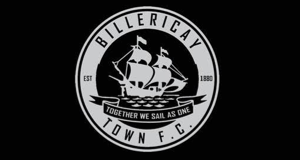 Welcome to the Billericay Town FC online booking page. 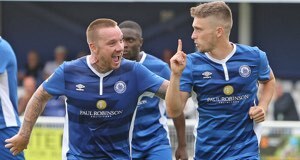 You can book match tickets here and have them delivered to you by email. We'll be adding more to the site in the coming weeks, so check back frequently.